Keeping up with fall/winter makeup trends of smokey eyes, here’s a look I pulled together today. 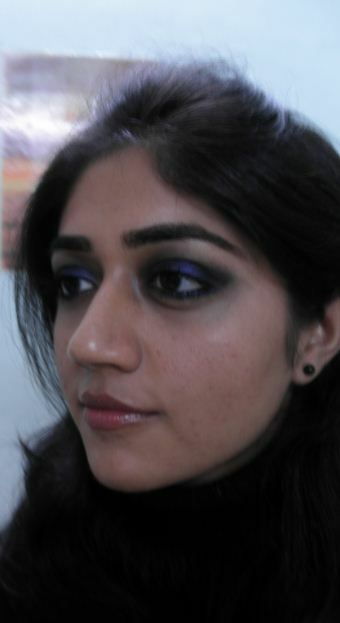 Since I’m going for intense blue smokey eyes, I’m pairing it with neutral peachy-brownish tint on lips and cheeks. Variants of blue shades suit most brown/black/grey eyed women and I decided to go for deep blue color as I have brown black eyes. The lipstick is quite pigmented. 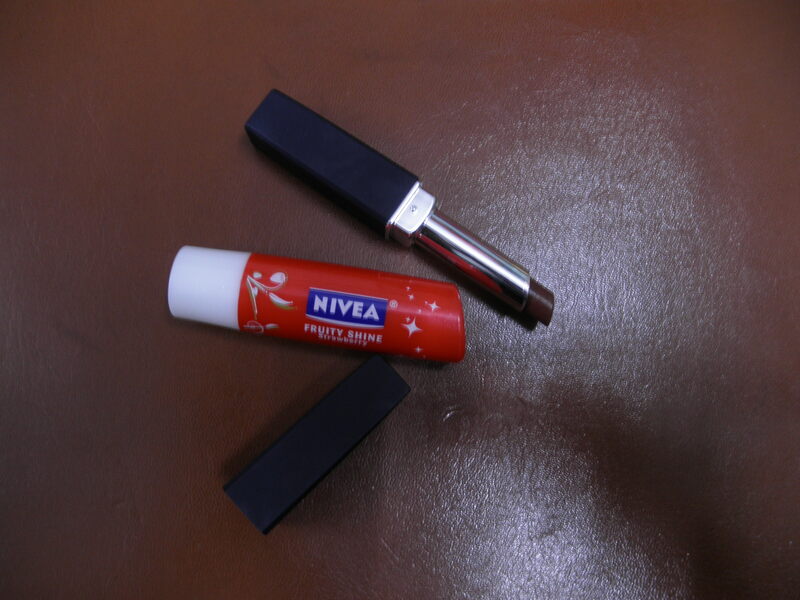 I have applied very little amount of it over Nivea lip balm just for a brownish tinge. Hope you enjoyed! 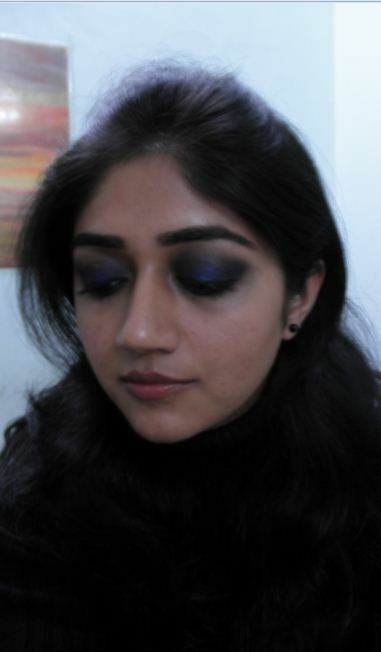 Have you tried the blue smokey eye look? 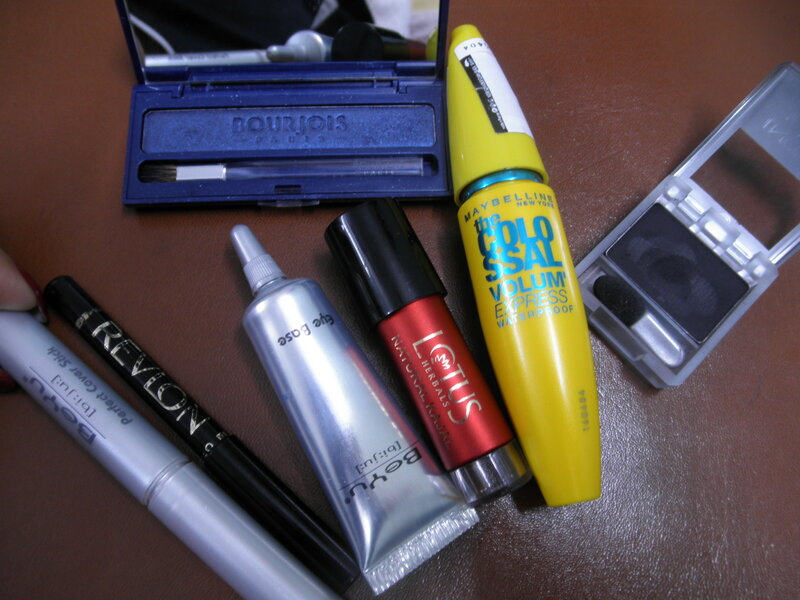 Posted on January 21, 2011, in Bourjois, Latest Trends, Looks. Bookmark the permalink. 16 Comments. This is a really pretty look 🙂 I like the shape of the Borjouis eyeshadow. Thank you Fieran! The Bourjois eyeshadow has a really nice shape and packaging, it comes with a very good mirror too. Thank you Ik! Please post your pics when you try this, I’d love to see them. What blue are you planning to use? Thanks once again, you’re really sweet 🙂 . I wanted NYX ‘marine blue’ since forever but then I found this Bourjois one and really liked the color and pigmentation. 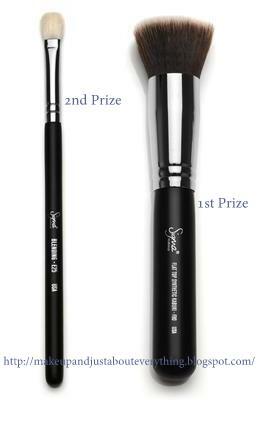 Try smudging a black pencil/kohl on the eyelids first and then apply the shadow for any smokey look- it gives a really nice intense effect. 🙂 🙂 Tell me if you find a nice green, I want a shimmery green too. I have a matte/satin one from BeYu and its pretty nice…forest green kind of shade.Try NYX ‘marine blue’ if you can get your hands on it..I’ve seen it in Youtube vids and its looks awesome! Wow!!! Blue smokey eyes are looking ‘ekdum’ professional . 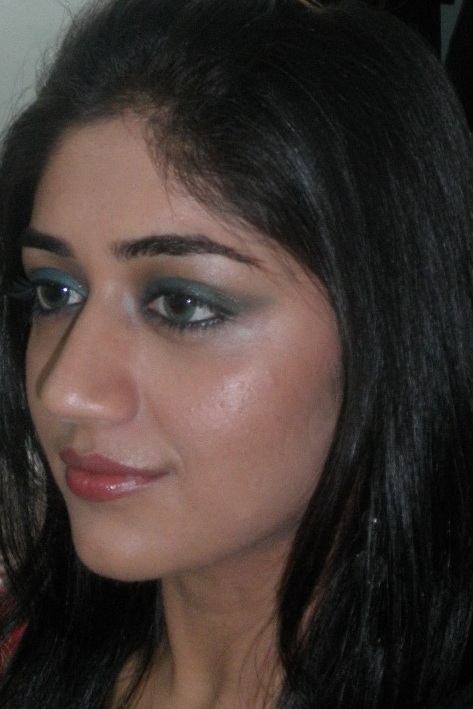 Can’t belive this good makeup can be done at home – I thought only parlours did this kind of finish . It is looking just fantabulous !! Keep up the good work of sharing . bourjois is another brand i ahve jsut started trying. and i am loving it too like chambor! we have similar tastes na heheheh. 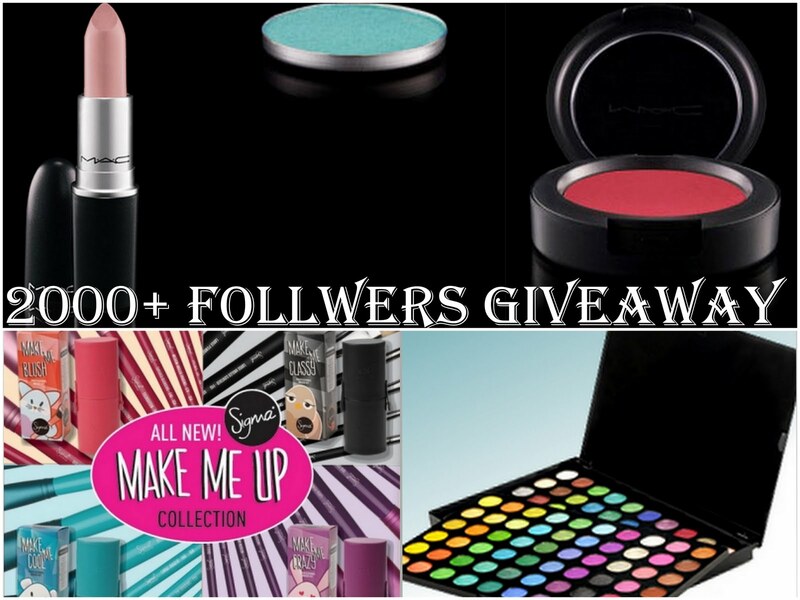 how much are the bourjois eyeshadows for? i hae read a lot of rave reviews of its blushes specailly lila dior (baked blushes) claiming that these r vintage product and r still exactly the same as they were in the 19th century! have u tried those? We do have similar tastes :). I’m new to Bourjois too. 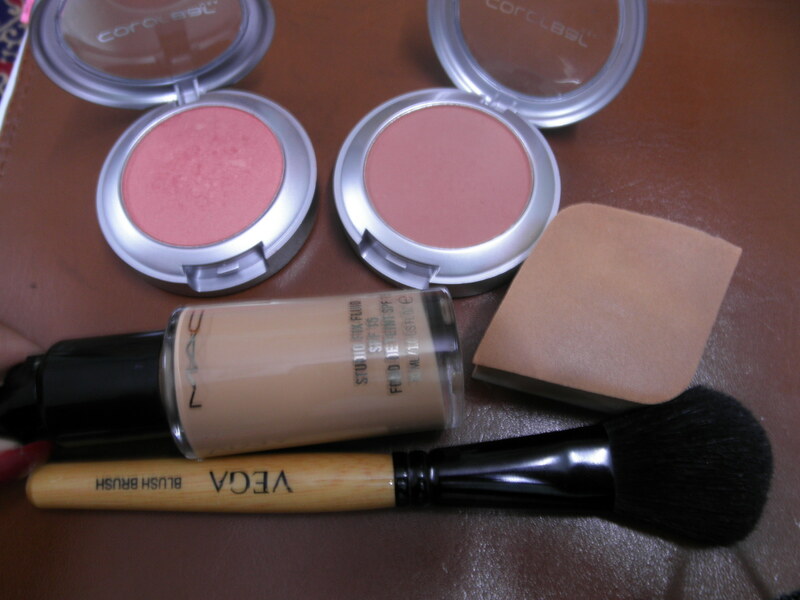 Its after my Mum used the 3-in-1 mousse foundation that I started exploring this brand. 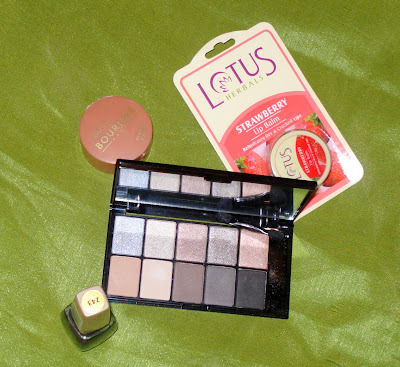 I just have this eyeshadow and a glitter eye liner which I’ll be reviewing soon. No, I’ve not tried their blushes but will definitely check them out when I’m at the mall next. Thanks for the info! This eyeshadow is for Rs 500-525 I think. 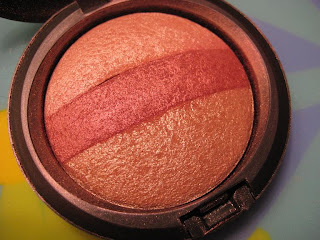 The pigmentation and texture is very good. It wasn’t working so well in the crease when I tried this look though I’ll try it once more. Maybe it was the black pencil I had smudged underneath.